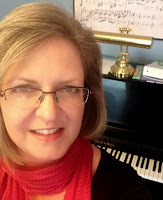 I'm Laura Lowe, a pianist, organist, writer, and independent piano teacher in Evans, Ga. I have a master's degree in organ performance and have been teaching piano for 28 years. Prior to my music studies, I earned an undergraduate degree in English and secondary education. 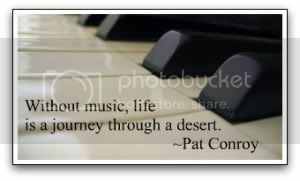 The Piano Studio combines my love of music, writing, and teaching. 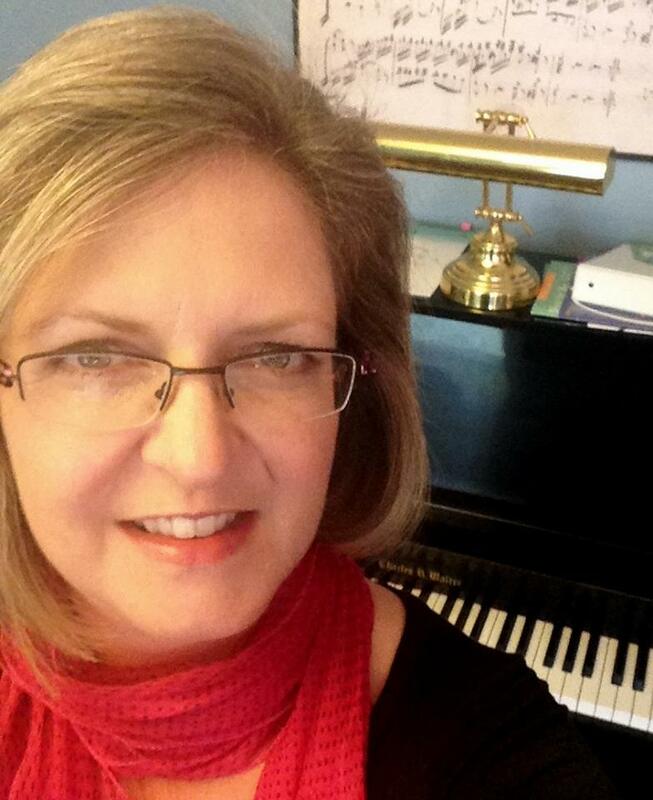 If you're a piano teacher, I hope you'll join the conversation. If you're a piano parent, I hope you'll find great ideas to help you maximize your child's success. If you're interested in enrolling in lessons, please click here. In addition to my musical work, I am wife to a great hubby and mom to a 15-year-old daughter.